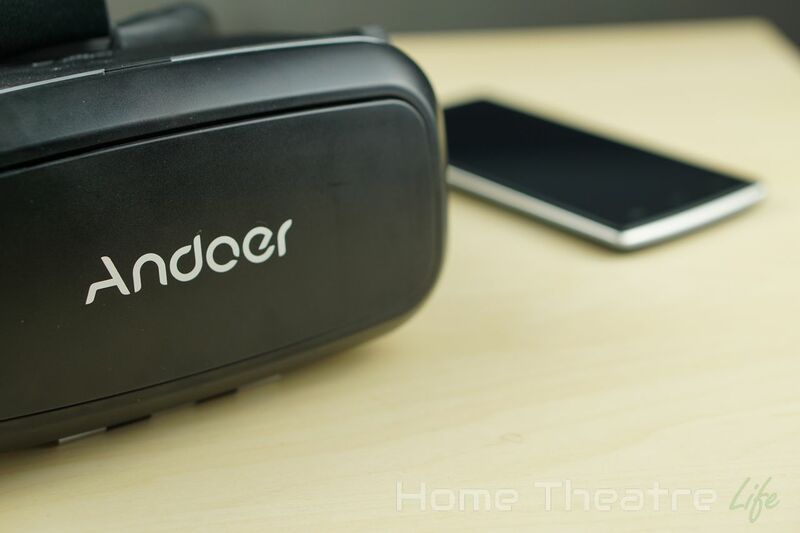 The Andoer CST-09 is a premium VR Headset based on Google Cardboard’s technology. 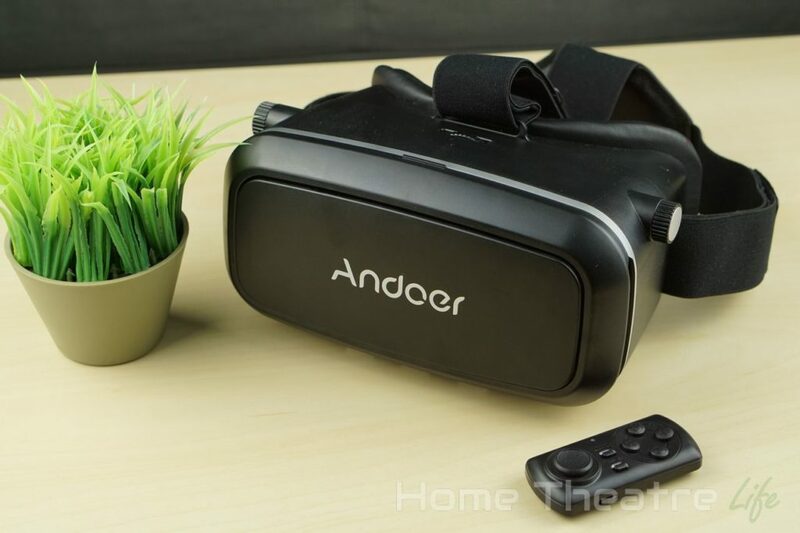 By utilising your smartphone’s screen and high-quality lenses, the Andoer CST-09 allows you to experience virtual reality without breaking the bank. 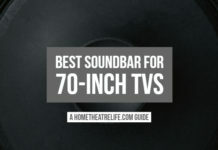 But are they worth your hard-earned money? 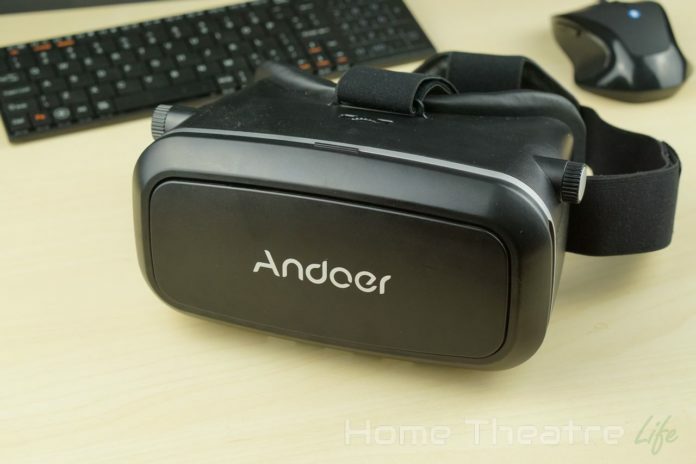 Read our Andoer CST-09 review to find out! Thanks to TomTop for sending me a sample to review. Use coupon “TOMTOPVR” to get it the VR headset and Bluetooth controller bundle for only $17.39. The Andoer CST-09 VR headset is a large bit of kit, with a design similar to pretty much every VR headset in the market such as the Gear VR or Oculus Rift. 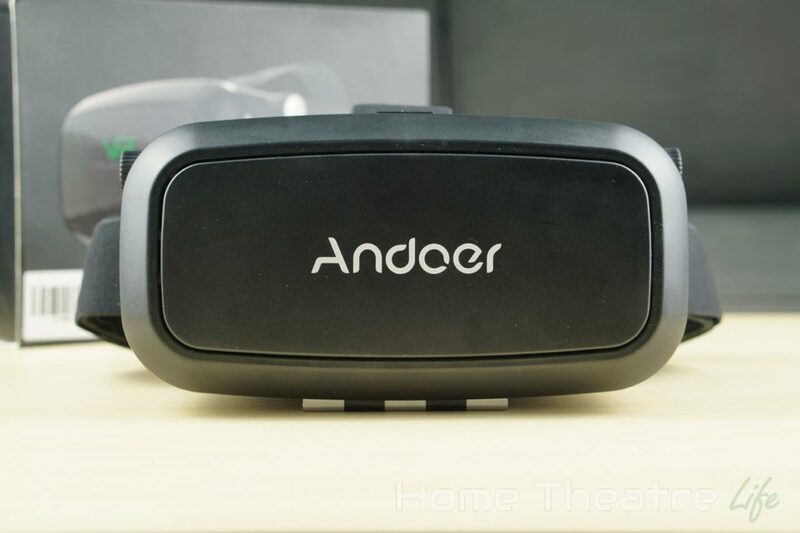 Essentially a much fancier Google Cardboard, the Andoer CST-09 takes Google’s cardboards VR solution and turns it up to 11. 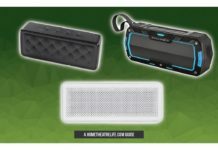 Andoer have upgraded the materials, added straps to hold it on your head for hands-free fun and building in plenty of customisation controls to make it as comfortable as possible. The rear of the unit houses the two lenses, with comfortable leather-like padding around the frame that’s very comfortable when on your face. Large straps (adjustable via velcro) hold the unit on your face. I’ve got a big head but I was able to adjust it to fit comfortably. The front of the unit features a removable plate with Andoer branding. It’s held in place via strong magnets and can be removed to provide additional ventilation if required. There’s also cutouts for cables (such as for your headphones or a USB cable) which is handy. The entire front panel opens up to reveal the smartphone holder tray. The clips that secure your smartphone are spring-loaded, providing a good grip and keep the phone from moving when you’re looking around. A soft foam surround helps cushion your phone’s screen if it’s larger than the viewing area. The smartphone holder extends to support phones from 4.0-6.0 inches. I didn’t have any issue using it with my iPhone 6 and Galaxy S4 though the larger phablets may struggle to fit. The front panel is actually held in place by a series of strong magnets. I was worried it wouldn’t be strong enough to hold the phone in place but, despite shaking my head enthusiastically during a few VR games, it stayed in place. There’s also a few dials to help tweak the unit to make it more comfortable. The top of the unit has a dial for adjusting pupillary distance (PD – the distance between your eyes). There’s also a dial on either side for myopia adjustment, allowing you to move the image forwards or backwards if you’re short sighted. 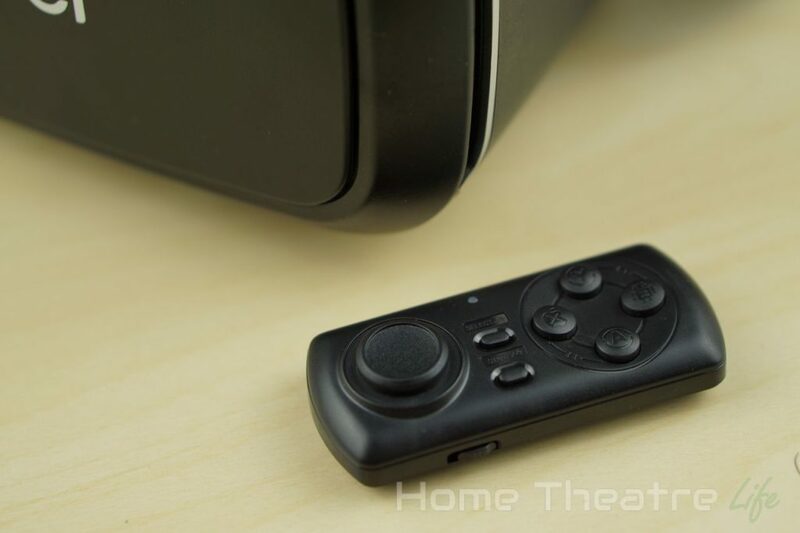 You’ll notice there’s no magnetic switch like the one found on Google Cardboard so for apps that require it, you’ll need to use a Bluetooth controller or your fingers instead. Thankfully, most apps are designed not to need it. The actual build quality of the unit feels solid. Everything feels like it’s well made. I’m not concerned about the durability of the unit. 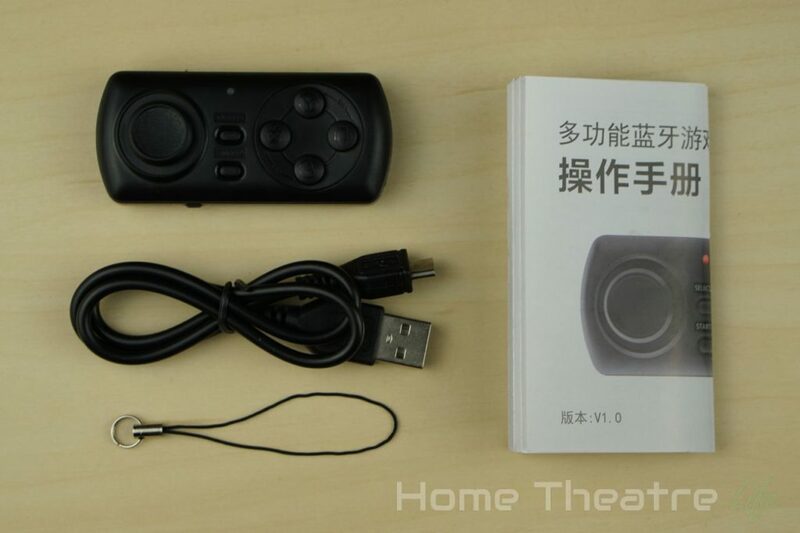 In terms of the included Bluetooth controller, it’s compact and comes with an analogue stick and 4 face buttons. There’s also a Bluetooth shutter mode that allows you to use it to take photos on both Android and iOS so it’s usefulness extends beyond VR. 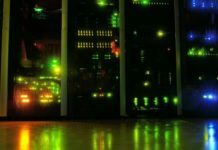 There’s really not much to using the Andoer CST-09. Just slip in your smartphone and fire up your favorite Google Cardboard-compatible app. 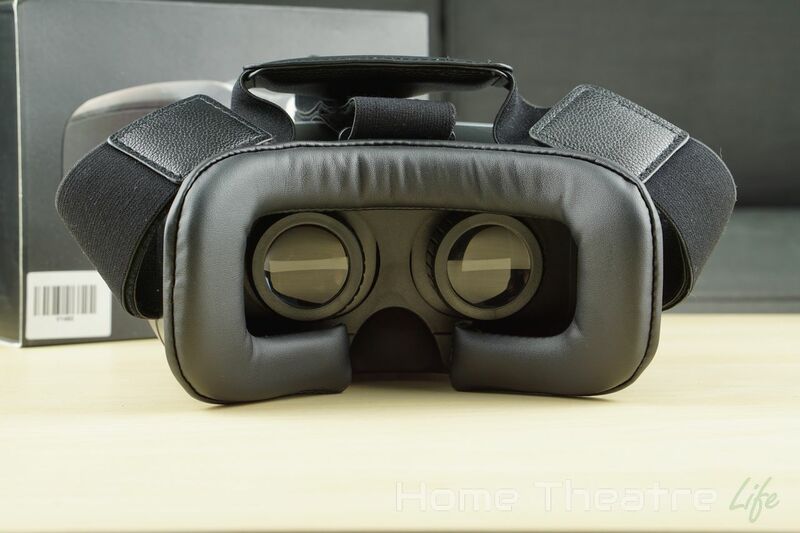 After using the various dials to adjust the VR headset for the best image quality and comfort, it’s just a matter of enjoying the experience. The soft, leather-like material is very comfortable. Even after using the goggles for an hour straight, they never got uncomfortable but I did get a little warm. Speaking of heat, I found my smartphone did get a little warm when the goggles were fully sealed as the screen is constantly running. Removing the front panel greatly improved the situation. 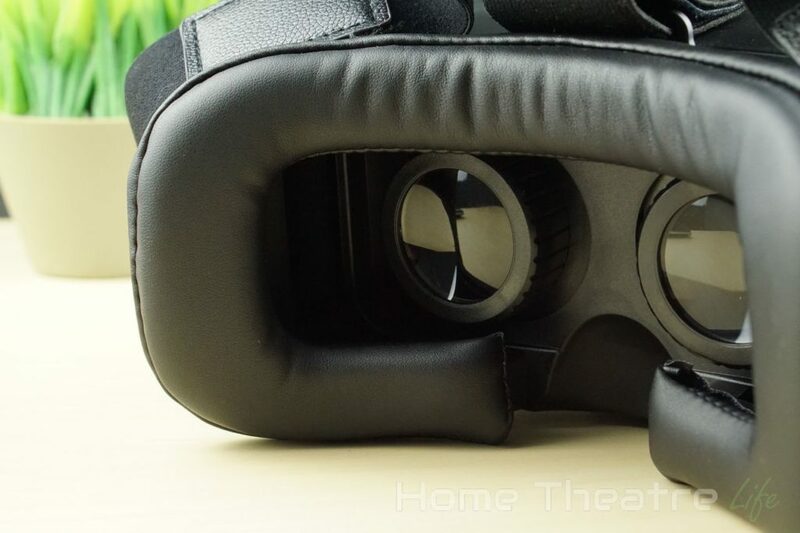 The lenses are miles better than the one’s that come with Google Cardboard, leading to a much sharper image.There was no obvious distortion or cloudiness – just pure VR goodness. That said, the higher resolution your phone’s screen in, the better the experience. 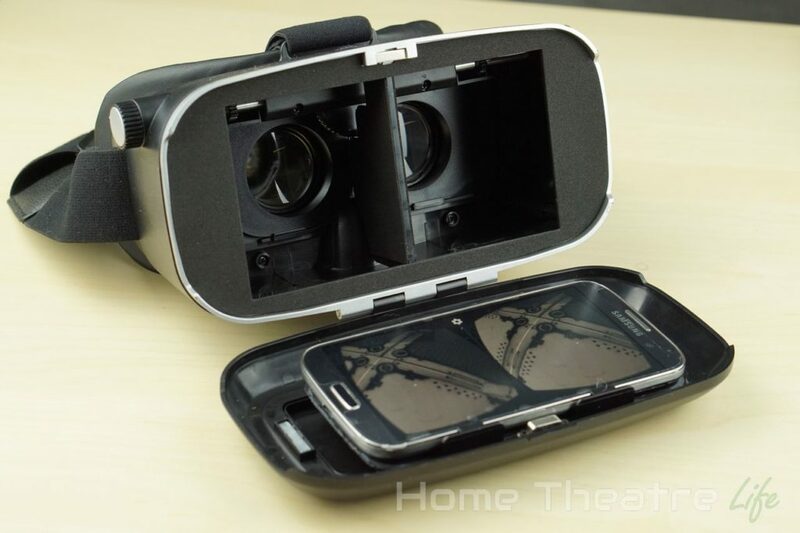 My Galaxy S4’s resolution is 1080p and images looked a little grainy at times given that Google Cardboard halves the horizontal resolution, though that’s to do with the tech itself and nothing to do with the VR headset. I tested as many VR apps as I could get my hands on (see my favorites here) and having a proper VR headset makes a massive difference. 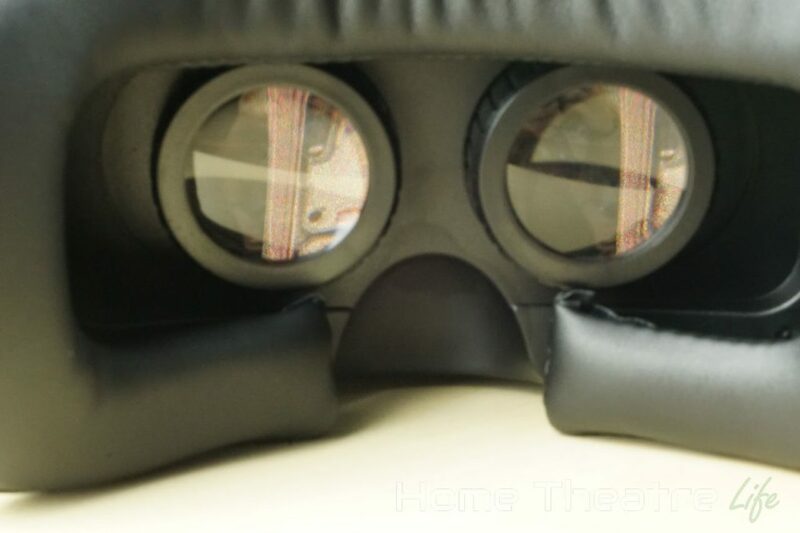 Without having to hold the Google Cardboard viewer in place and having all light blocked out leads to a far more immersive experience. Watching a 3D movie in a VR cinema or racing around a VR racetrack is an incredibly unique experience. Getting to flirt with VR without having to fork out $600-odd to play with the Oculus Rift is just awesome. 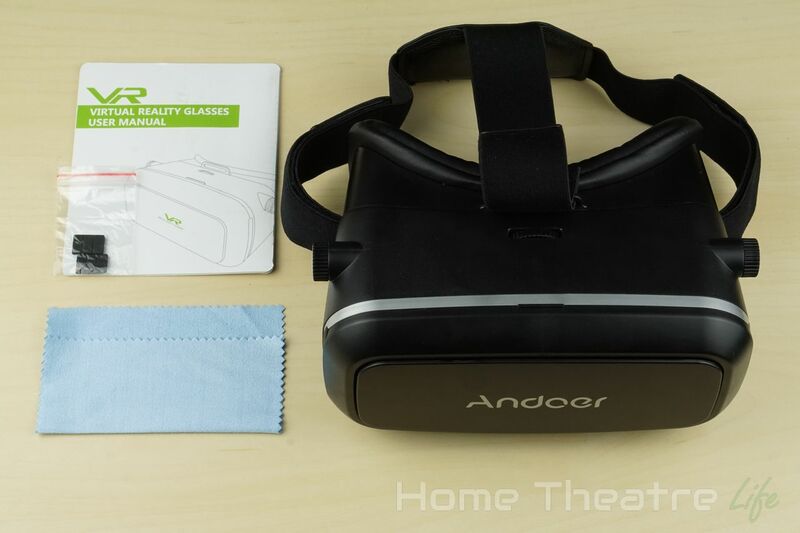 If you’re looking to flirt with virtual reality and want to upgrade from Google Cardboard, I highly recommend the Andoer CST-09 VR Headset. 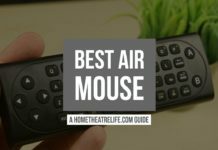 It’s well-built, highly flexible and incredibly comfortable. 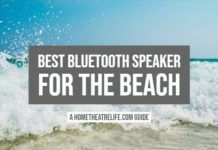 Though they’re missing the magnetic button of Google Cardboard, the Bluetooth remote is definitely a workable solution – particularly if you’re wanting to dabble in more interactive VR experiences such as VR games. 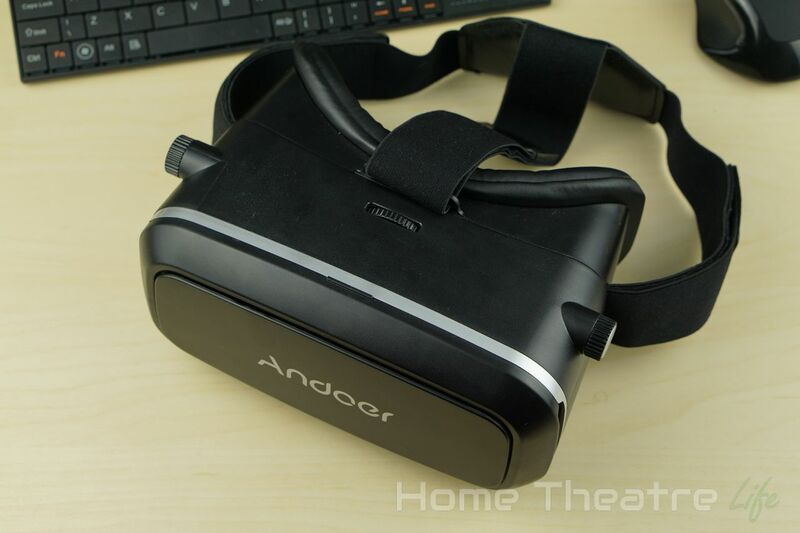 You can get the Andoer CST-09 VR headset from TomTop for around $20. 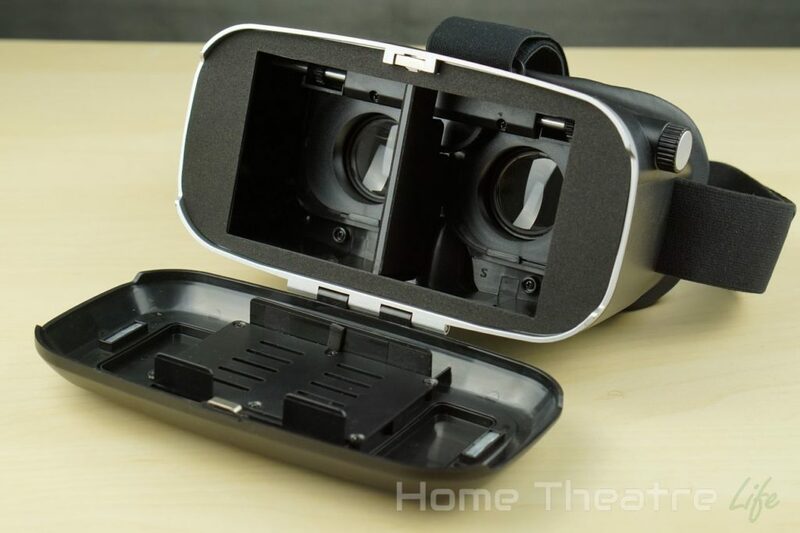 Use coupon “TOMTOPVR” to get it with the bundled Bluetooth controller for $17.39. 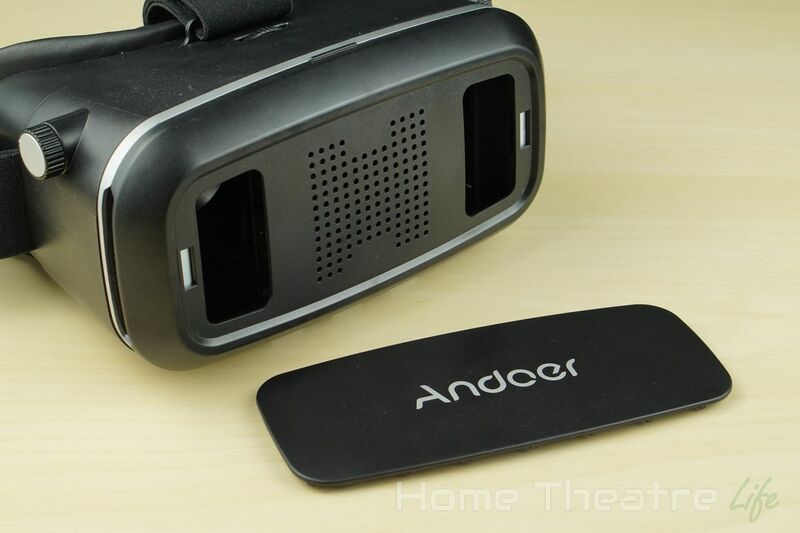 The Andoer CST-09 VR Headset is a well-made and comfortable unit. A fantastic way of dipping into the world of Virtual Reality.